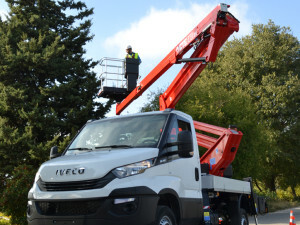 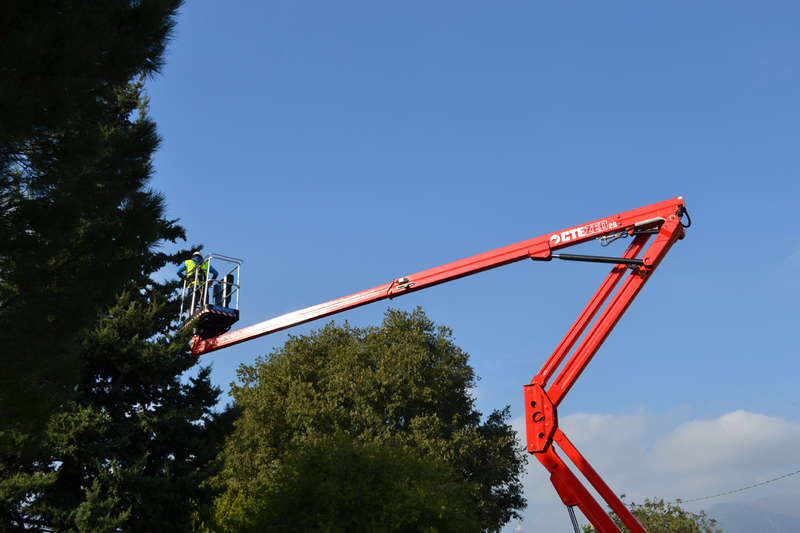 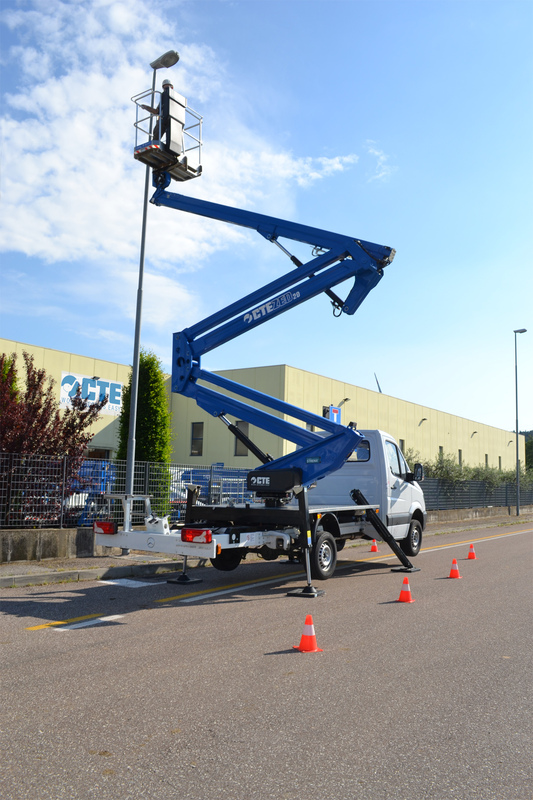 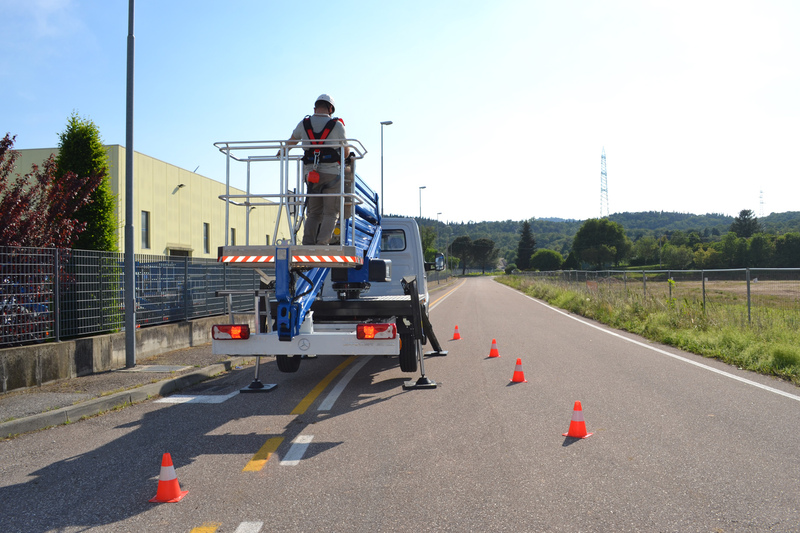 The range of 20 m height articulated boom platforms has always been the most requested by hirers because it’s the most popular among end users. 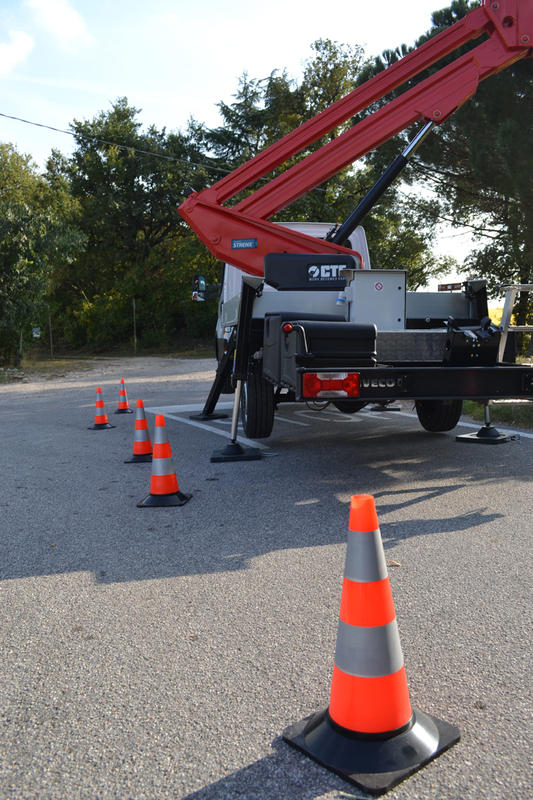 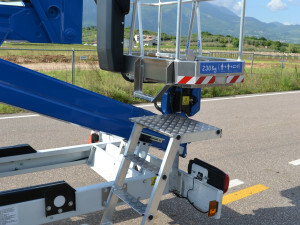 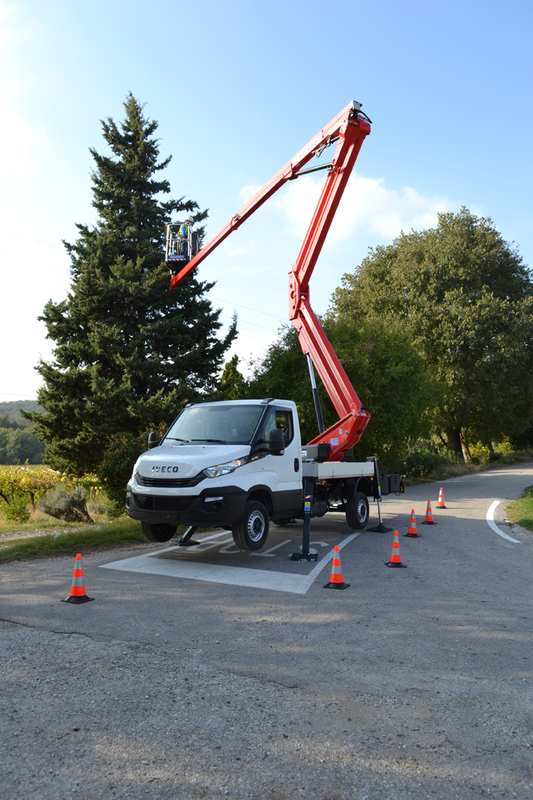 Versatile in the city and in green areas, this range reaches a remarkable height and is mounted on 3.5 ton truck. 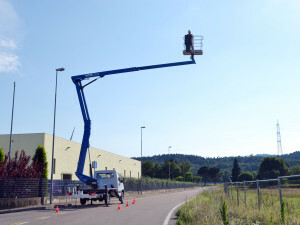 It’s easy to imagine it in various versions. 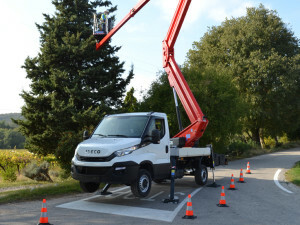 And it is precisely this that has pushed CTE to diversify its range of 20 m with the introduction of new models set up on different trucks. 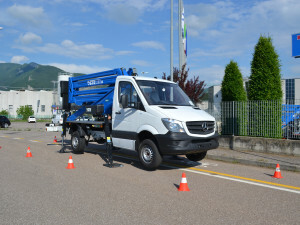 Now the CTE 20 m range it’s available also on Mercedes Sprinter and Iveco Daily trucks. 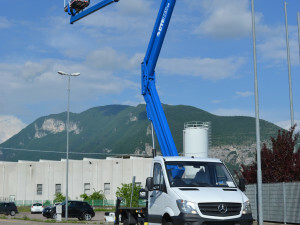 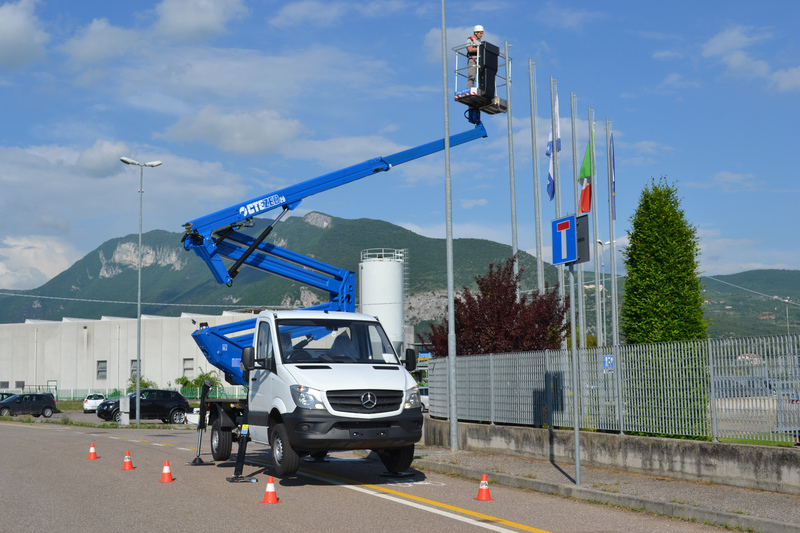 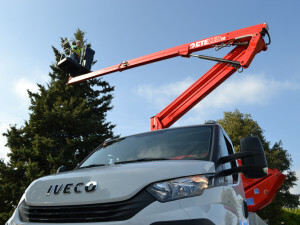 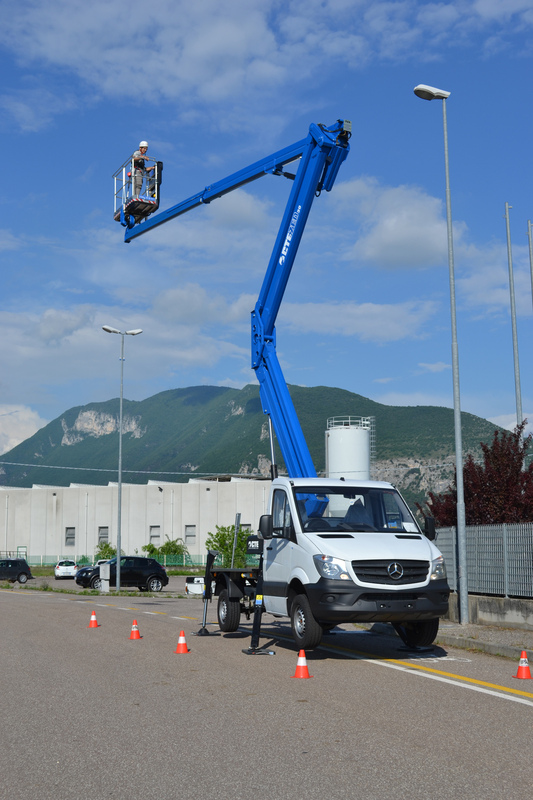 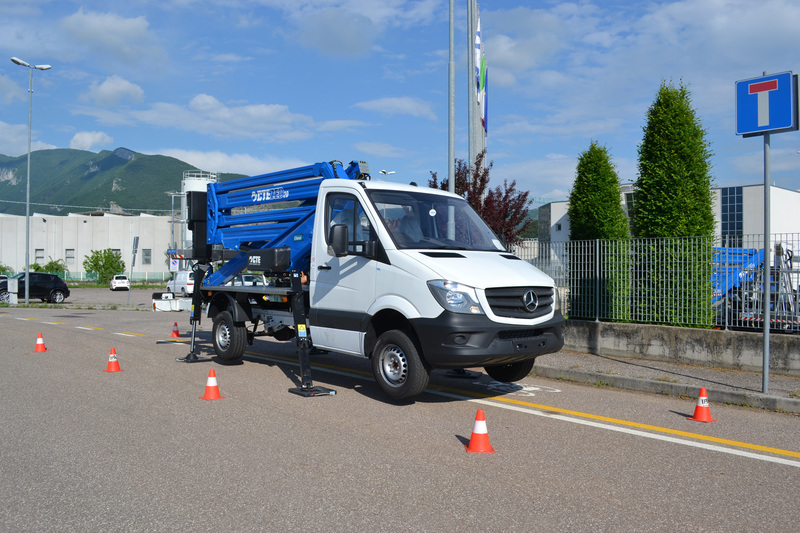 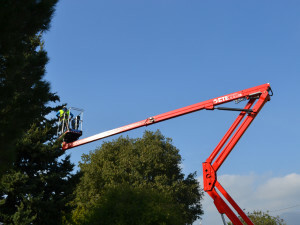 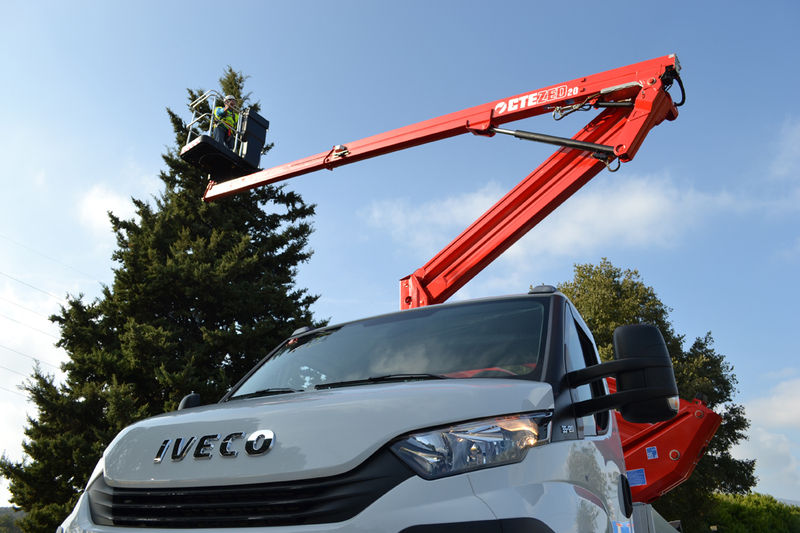 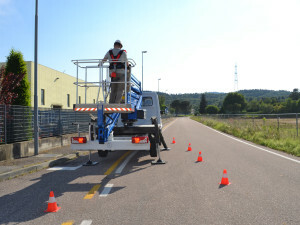 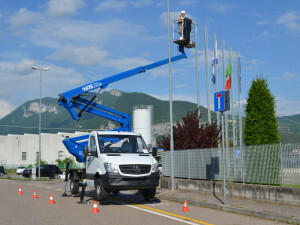 Unveiled last May during the Vertikal Days, CTE ZED 20.3 A+H mounted on Mercedes Sprinter reaches 20 m of working height, 8,8 m of outreach and 230 kg of capacity. 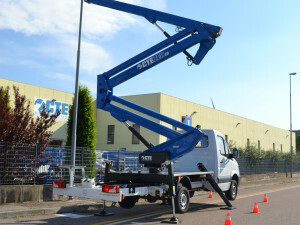 The truck construction with long cabin required a new stabilization configuration that CTE structured as follows: front stabilizers with “A” frame to give more stability to the long cabin and rear stabilizers with “H” frame in shape to reduce encumbrance on sites. 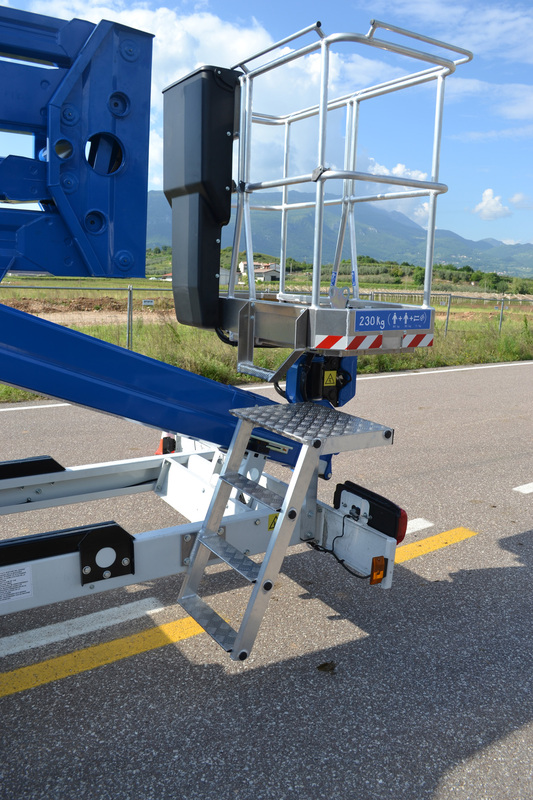 This special configuration makes it efficient in exploiting the space on site and ready for the various needs of professional use. 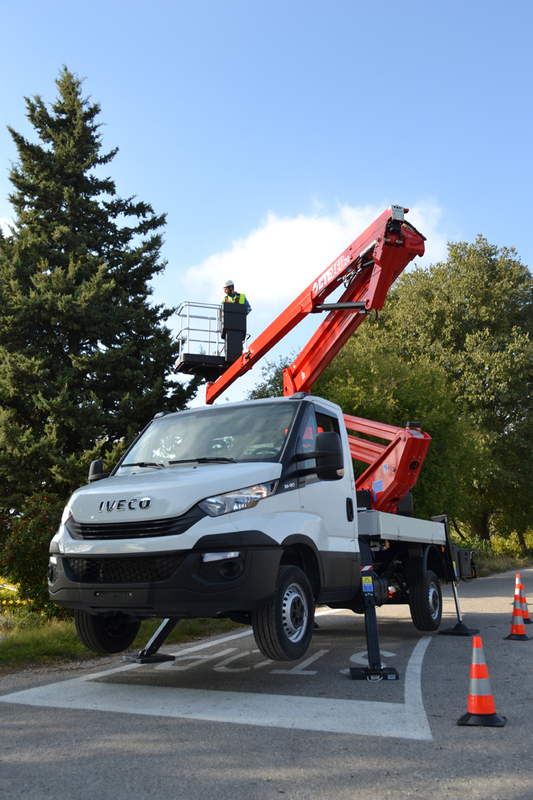 Available also on Iveco Daily truck.